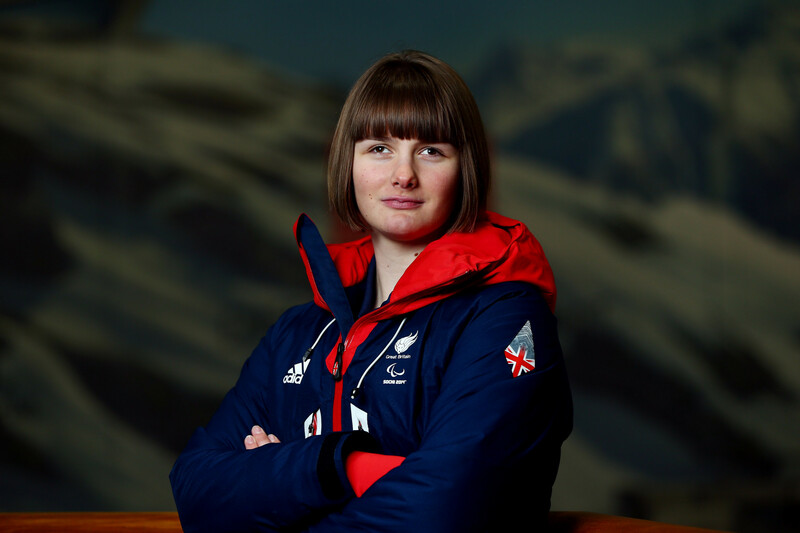 British downhill skier Millie Knight has praised the work of UK Anti-Doping (UKAD) in its preparations for the Winter Paralympic Games here. 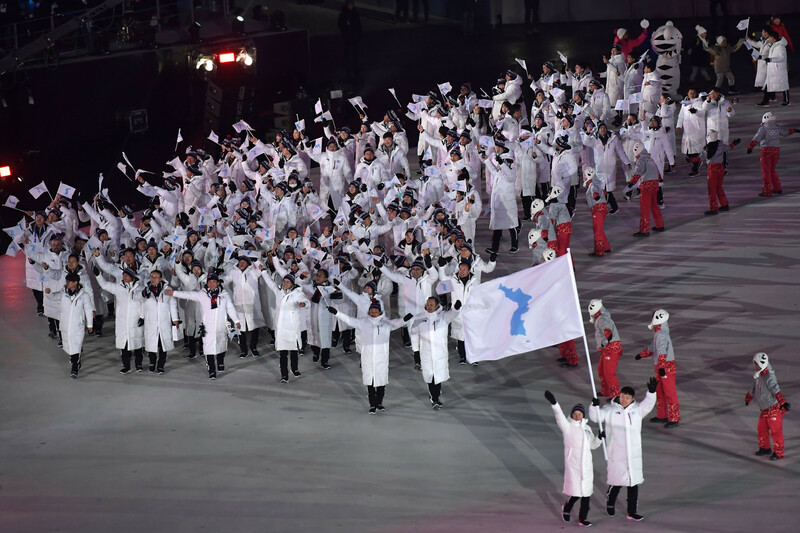 North and South Korea have named their flagbearers for tonight's Opening Ceremony of the Winter Paralympic Games here following yesterday's announcement that they would not be marching together. 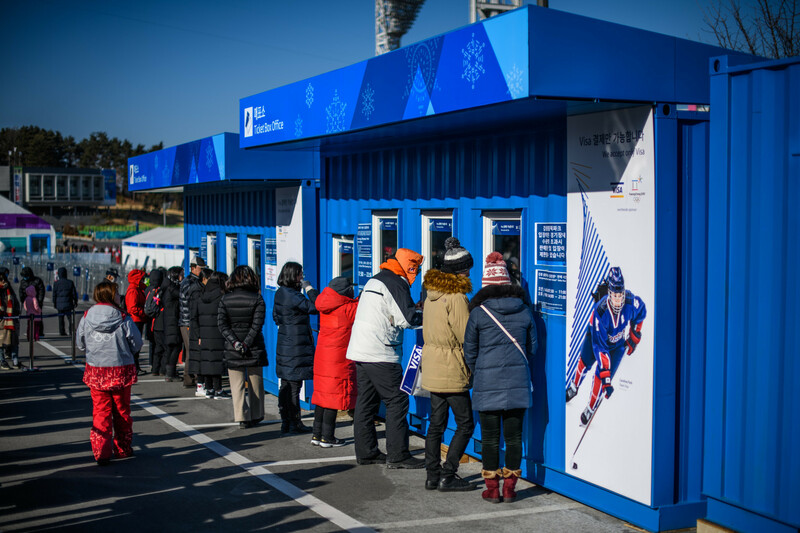 South Korea's state-owned telephone company KT Corporation (KT) has announced that it will be demonstrating its 5G wireless technology during the Winter Paralympic Games here. 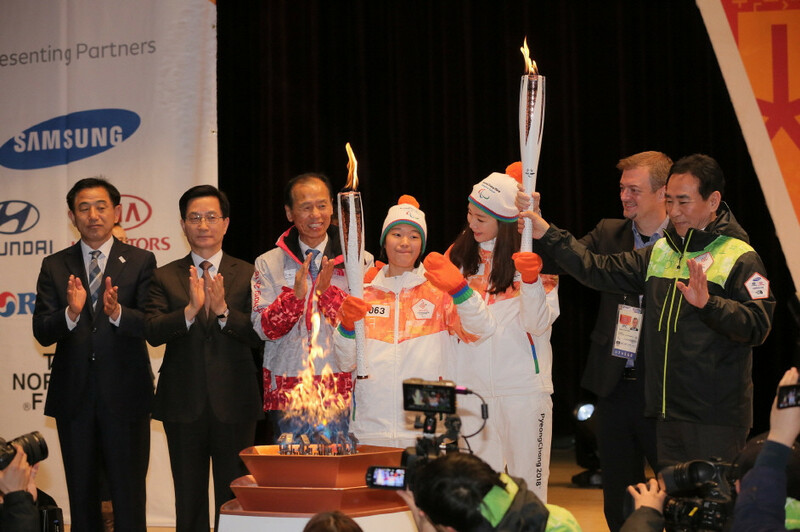 The Pyeongchang 2018 Paralympic Torch Relay has been made its penultimate stop in Gangneung en route to the Opening Ceremony. 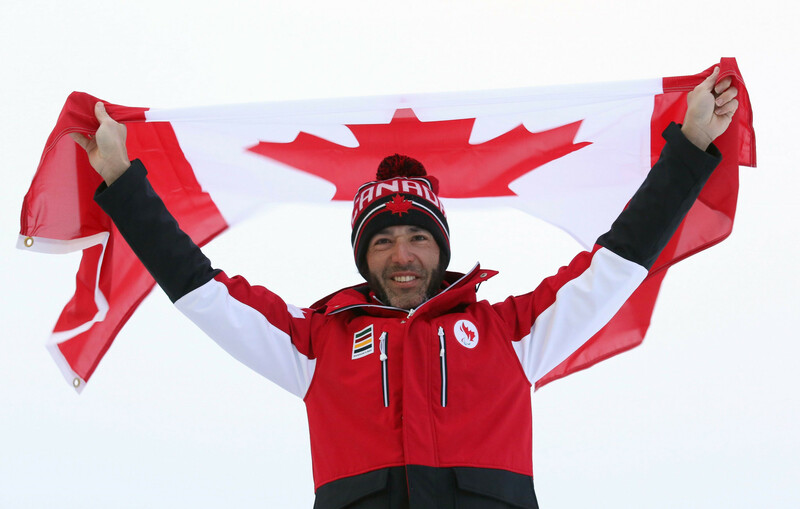 Canada are among the latest nations to have unveiled their flagbearer for tomorrow's Winter Paralympic Games Opening Ceremony here. 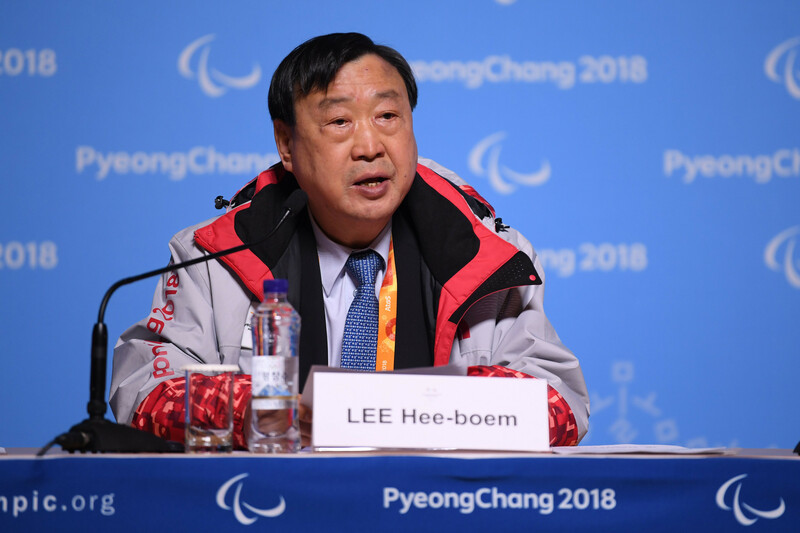 South Korea's Minister of Culture, Sports and Tourism has said today on the eve of the Pyeongchang 2018 Winter Paralympic Games that the Government will look to increase the number of sporting facilities which are accessible to disabled people. 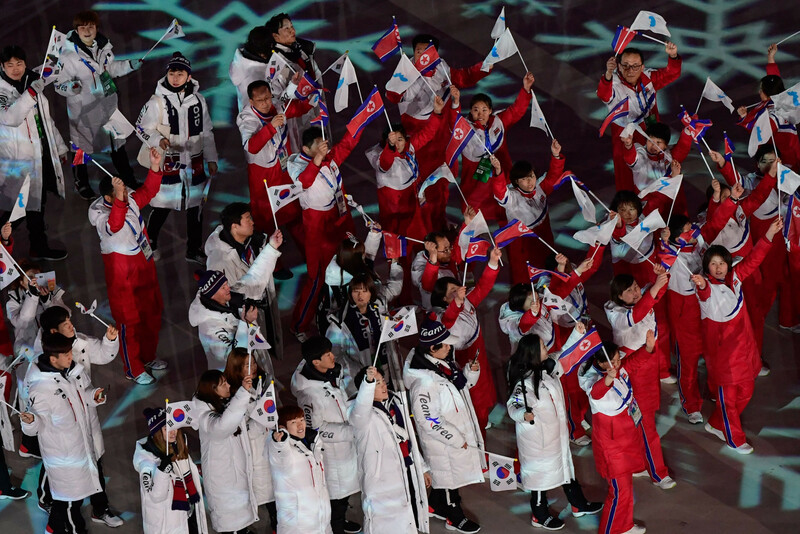 The National Paralympic Committees (NPCs) of North and South Korea will march separately at tomorrow's Opening Ceremony of the Pyeongchang 2018 Winter Paralympic Games, it has been announced. 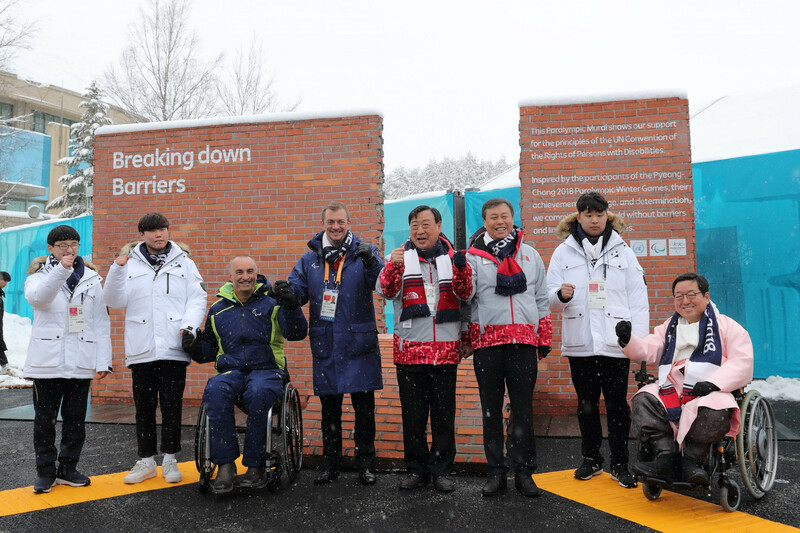 The Pyeongchang 2018 Paralympic Mural was officially unveiled today during a ceremony held at the Paralympic Village. Ticket sales for the Pyeongchang 2018 Winter Paralympics could break the Games record set at Sochi 2014, according to International Paralympic Committee (IPC) President Andrew Parsons. 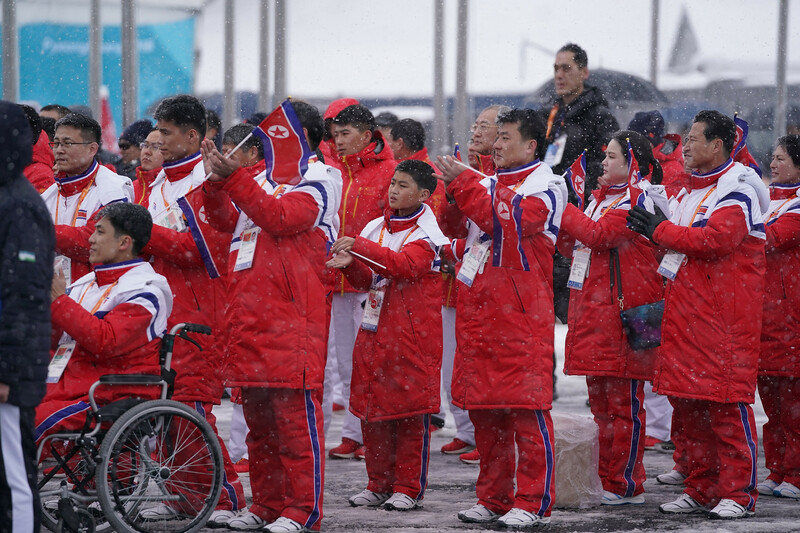 The North Korean delegation here at the Pyeongchang 2018 Winter Paralympics has received its official welcome to the Athletes' Village. International Paralympic Committee (IPC) President Andrew Parsons has insisted that the controversy surrounding classification of athletes will not be a problem at the upcoming Winter Paralympic Games here in Pyeongchang. 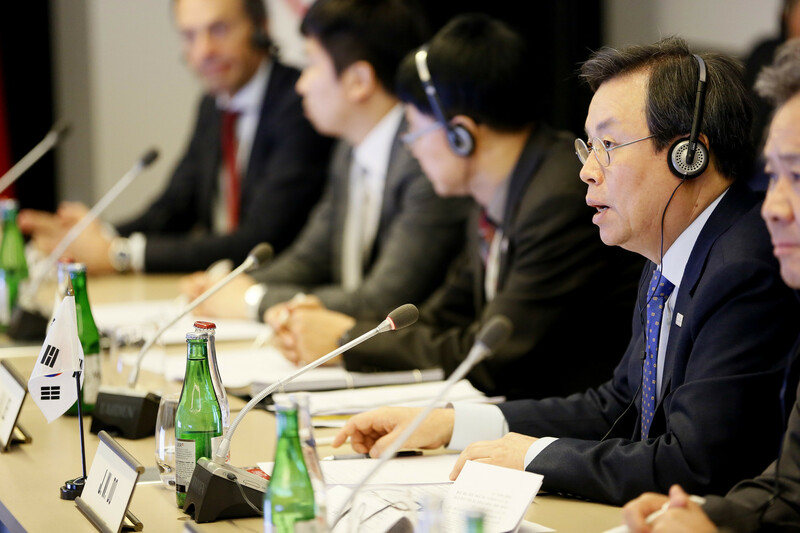 Pyeongchang 2018 President Lee Hee-beom has claimed he feels "very proud" that progress is being made in talks between North and South Korea following last month's Winter Olympic Games here. 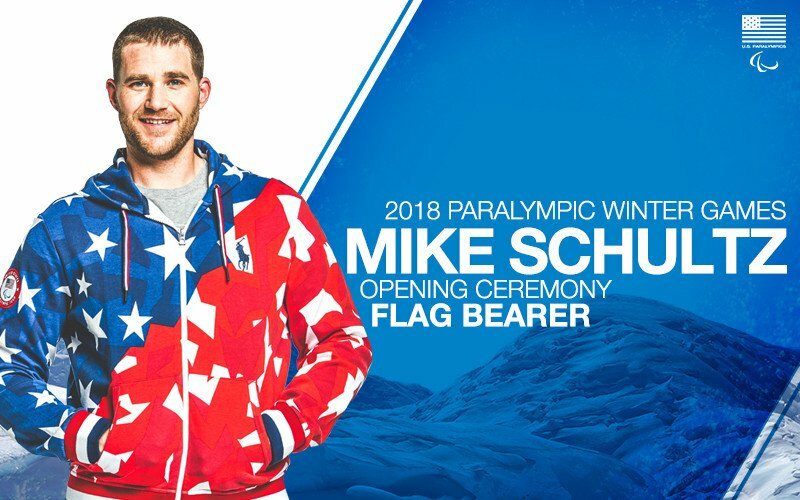 Snowboarder Mike Schultz has been selected as the flagbearer to represent the United States’ team at the Opening Ceremony of the Pyeongchang 2018 Winter Paralympic Games. 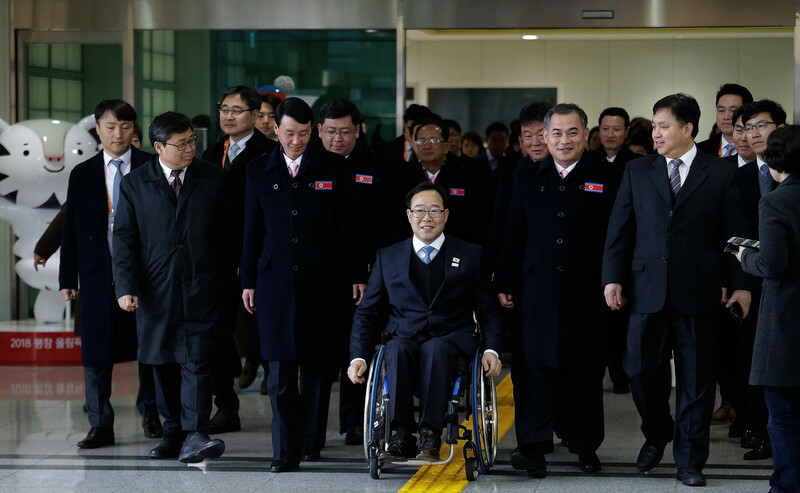 North Korea's delegation for the Pyeongchang 2018 Winter Paralympic Games has today entered the Athletes' Village.